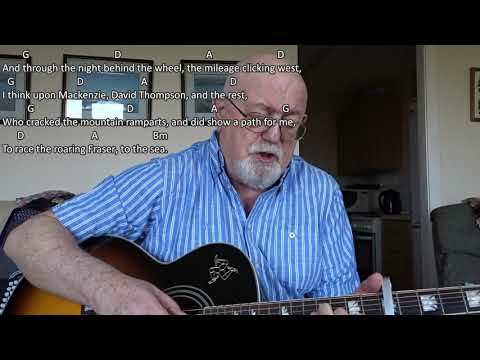 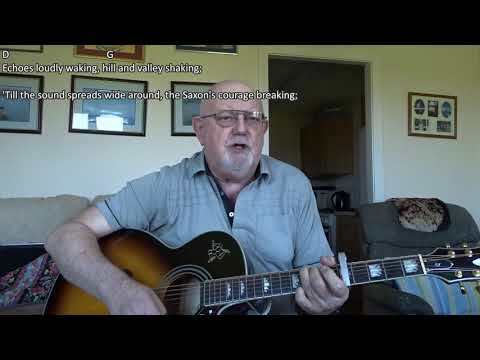 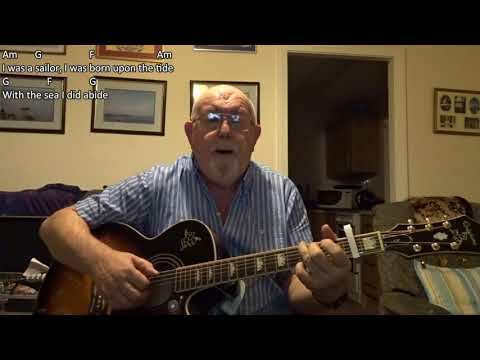 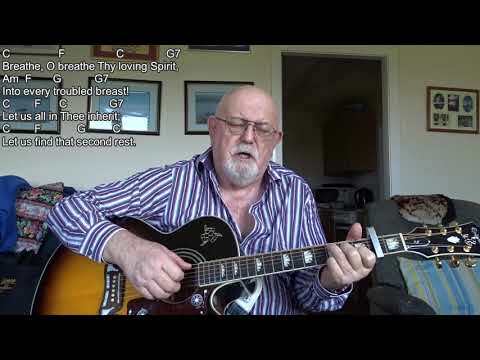 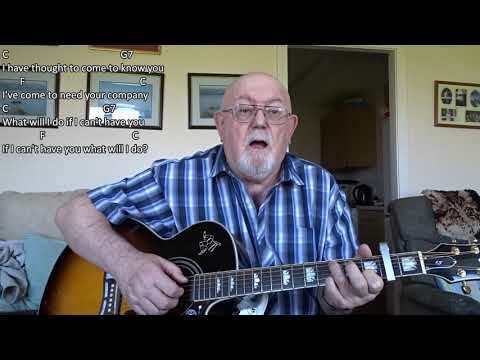 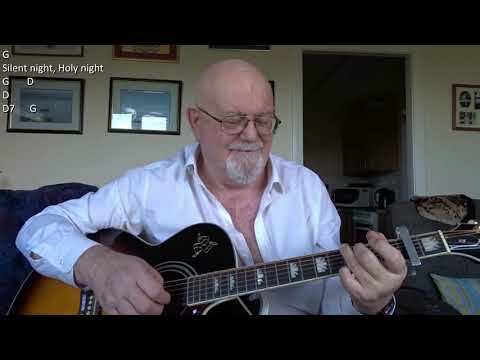 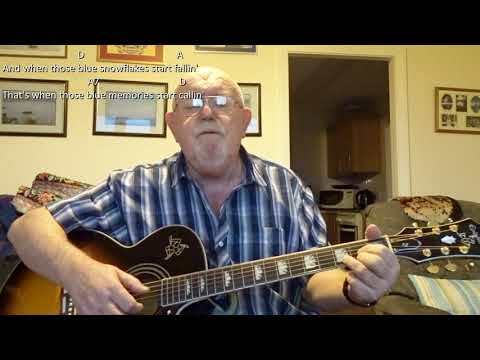 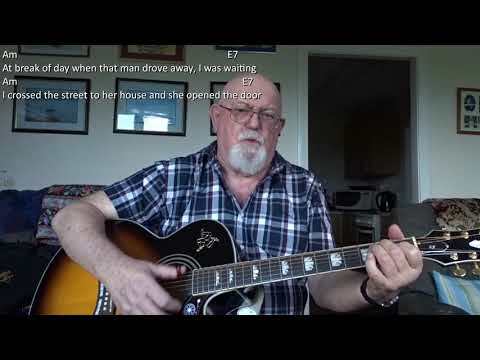 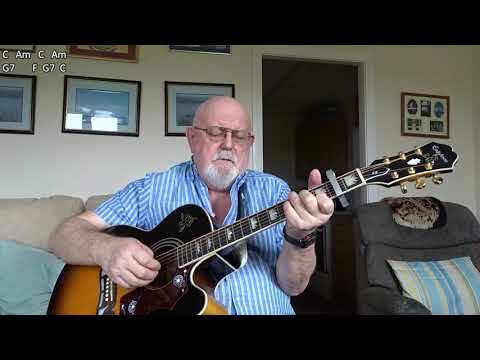 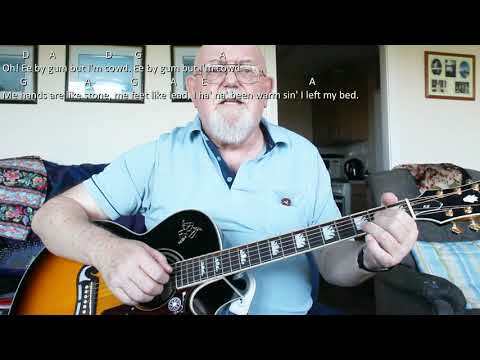 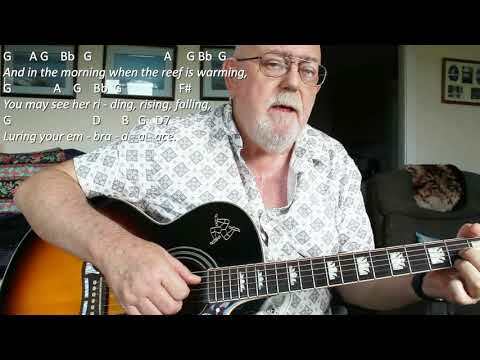 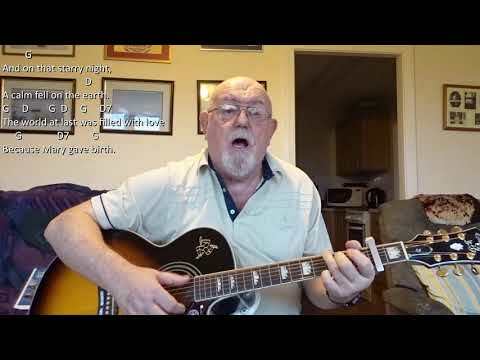 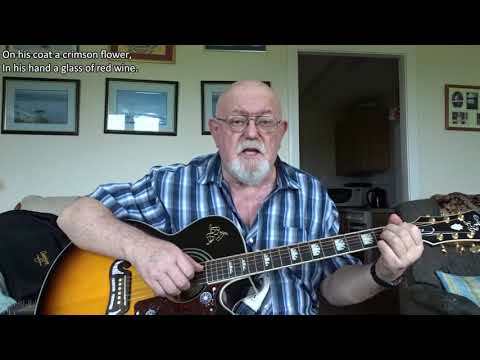 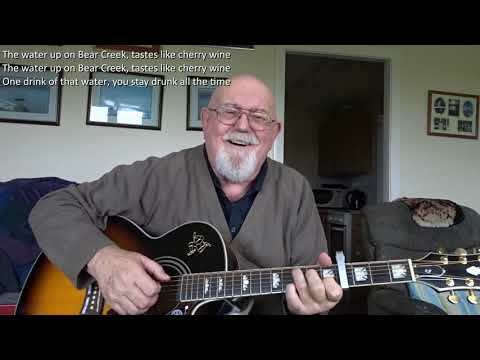 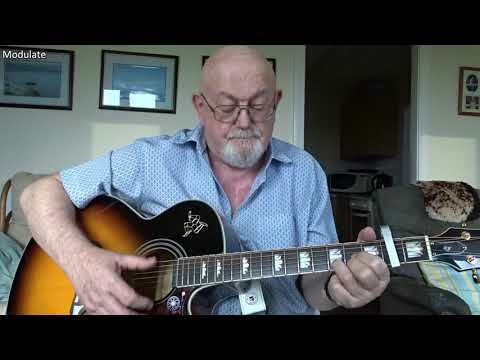 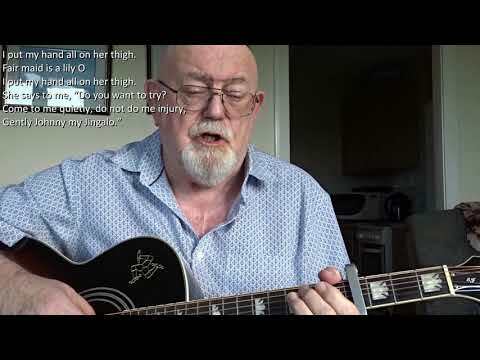 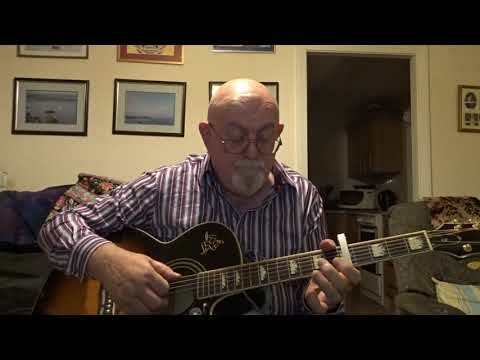 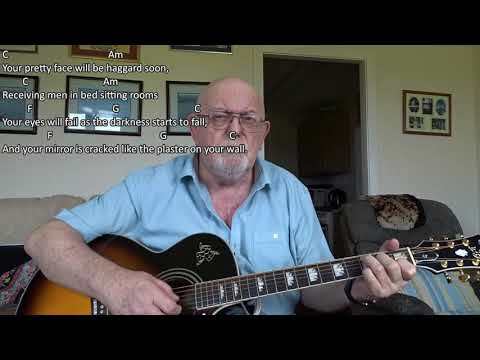 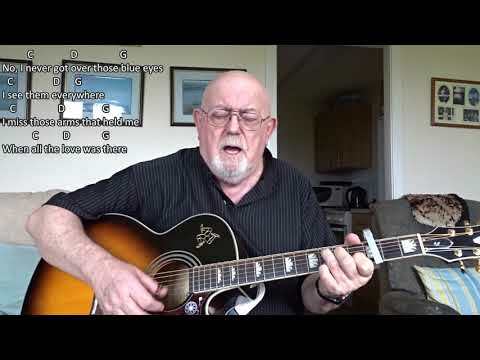 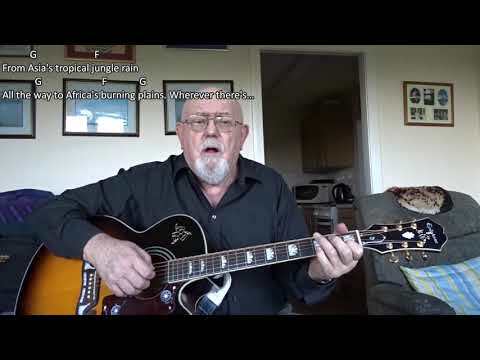 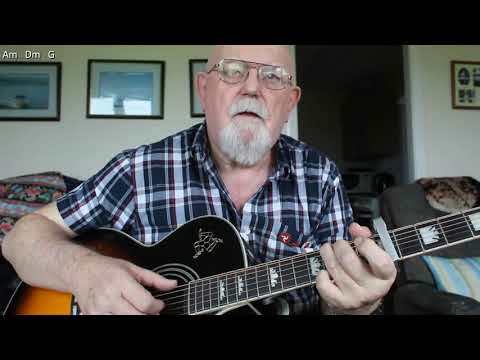 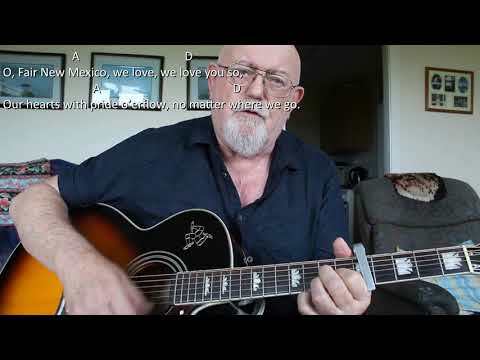 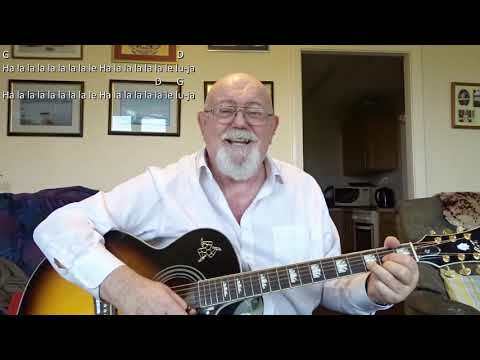 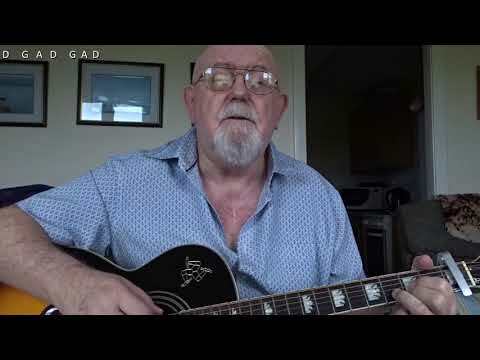 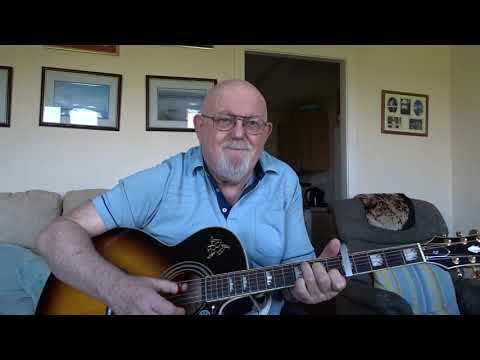 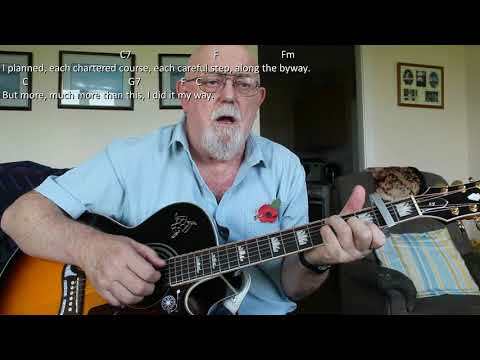 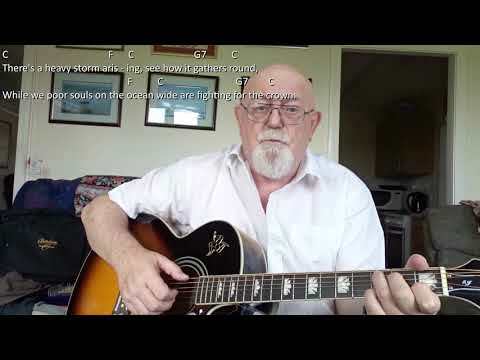 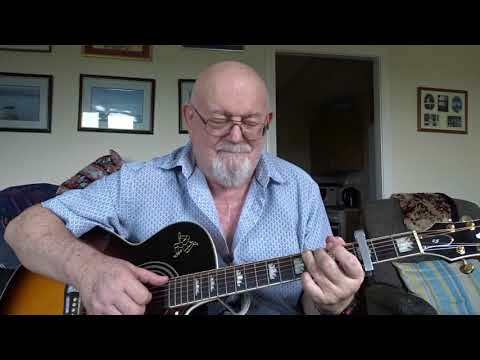 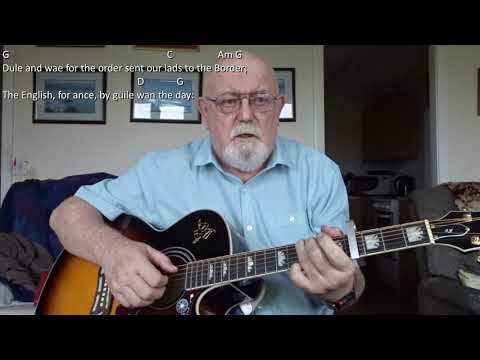 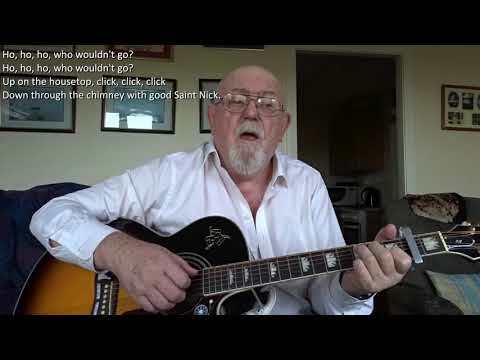 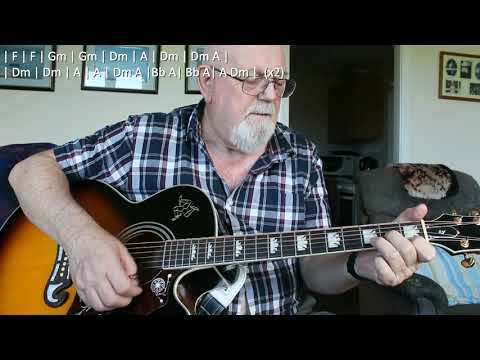 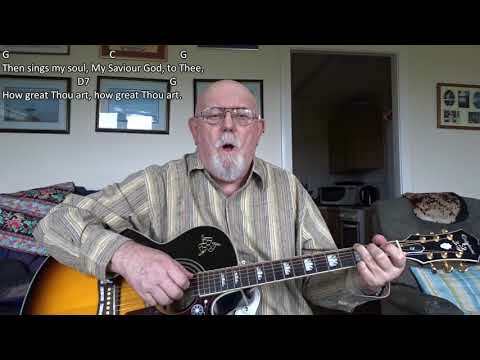 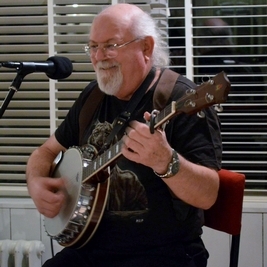 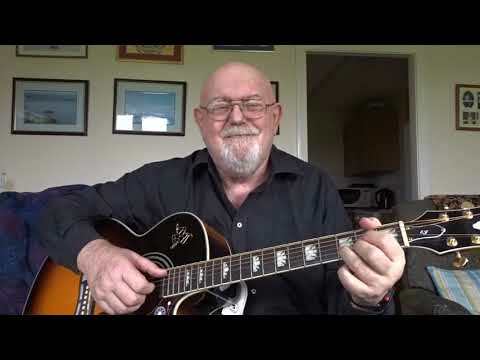 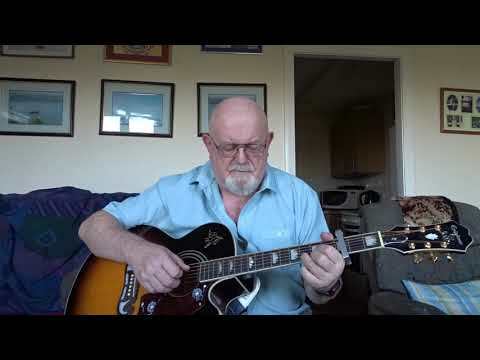 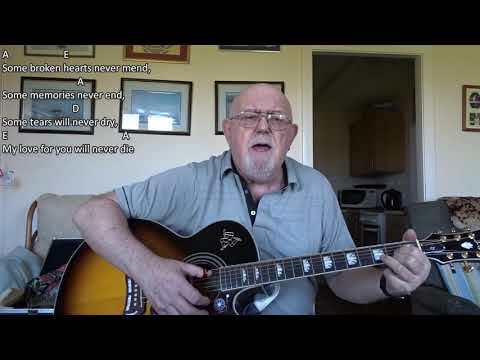 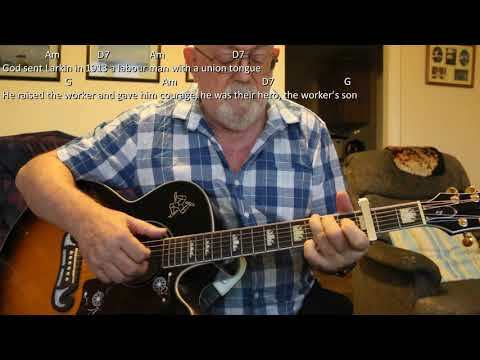 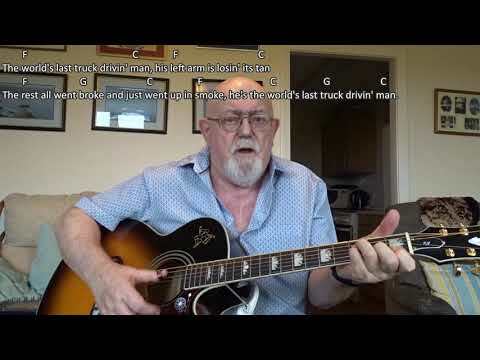 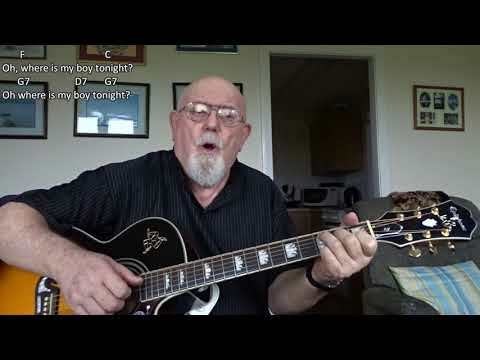 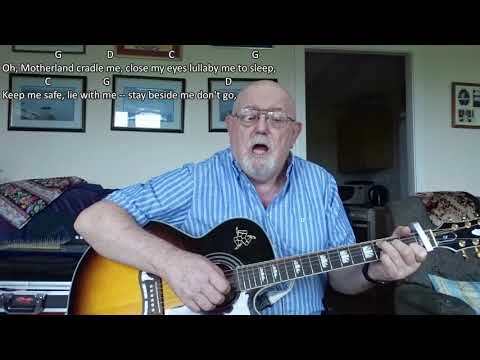 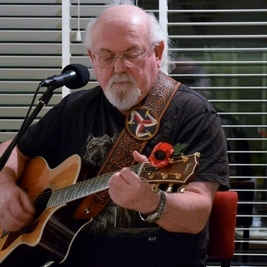 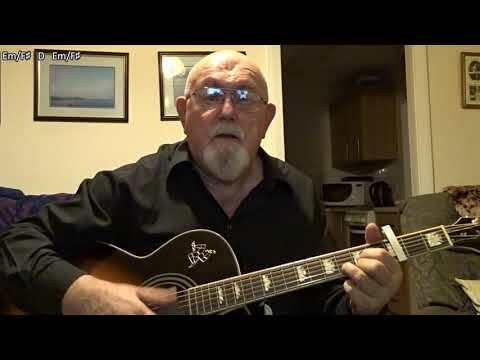 Anthony Archibald - Guitar, Musescore Created Violin - Guitar and Violin: Dashing White Sergeant (including lyrics and chords) My song from the BBC Singing Together programme today is "Dashing White Sergeant". 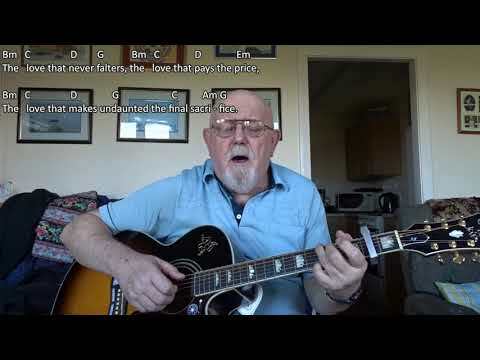 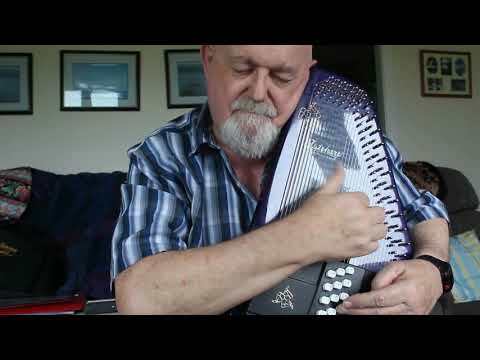 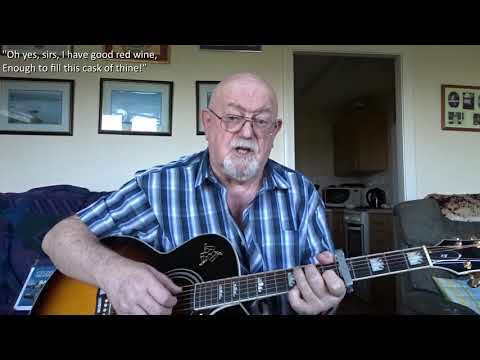 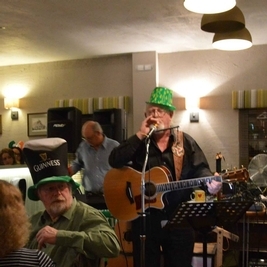 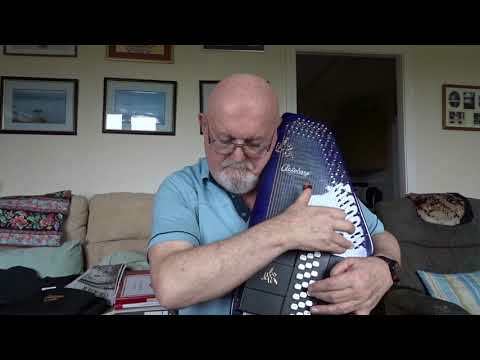 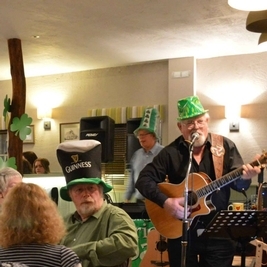 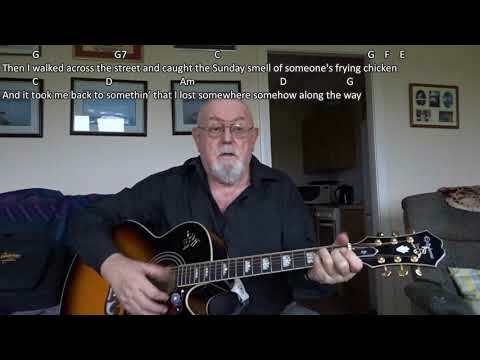 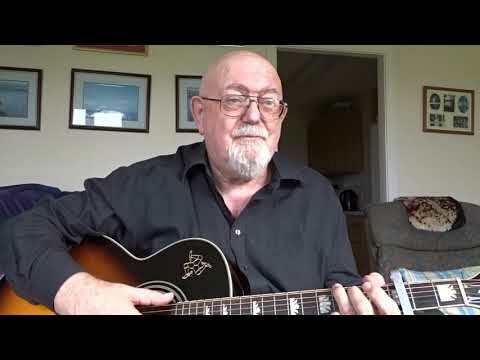 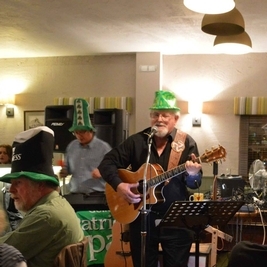 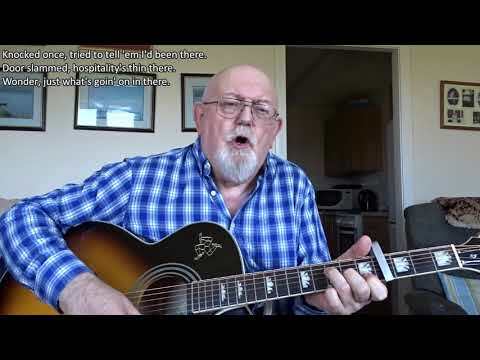 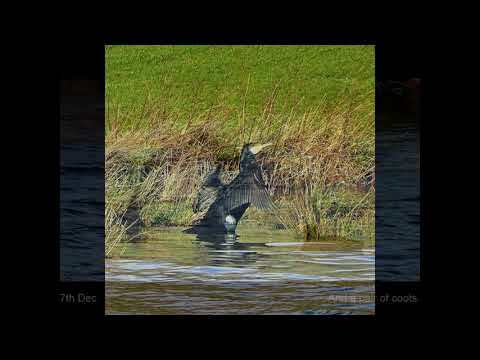 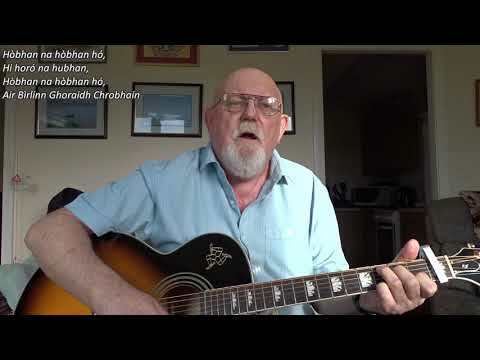 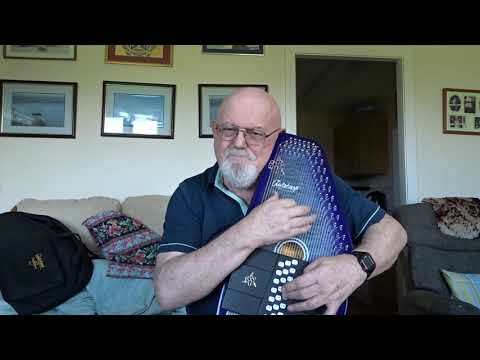 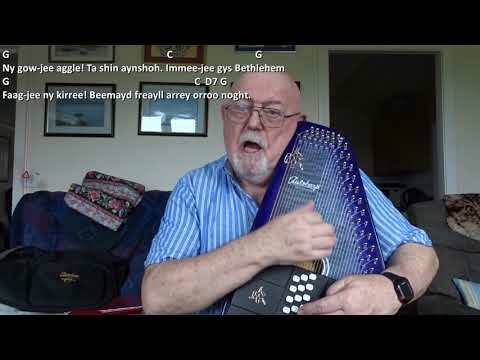 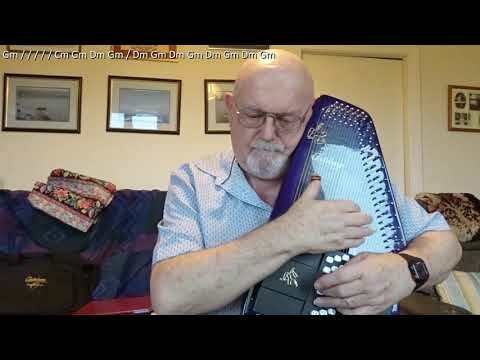 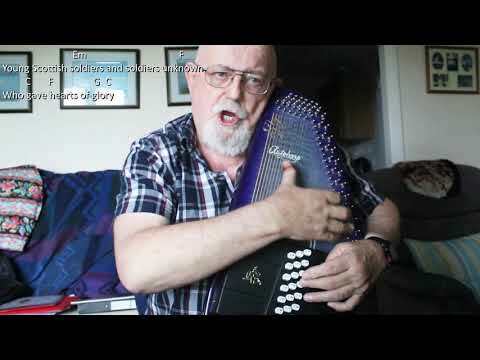 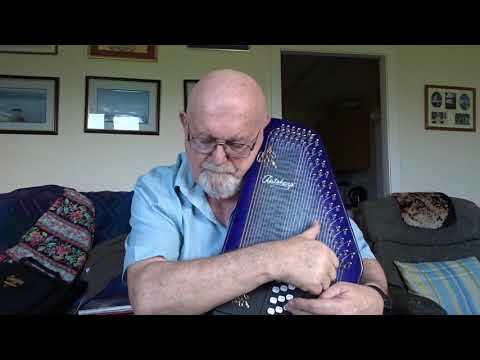 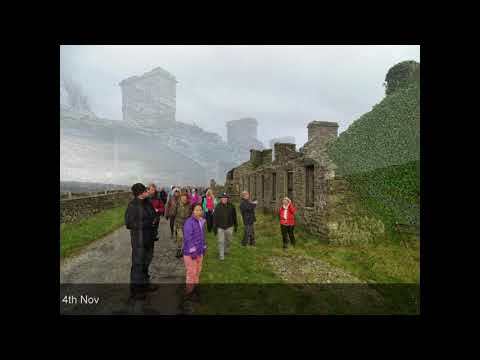 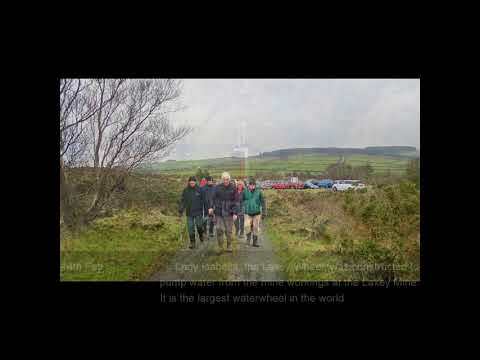 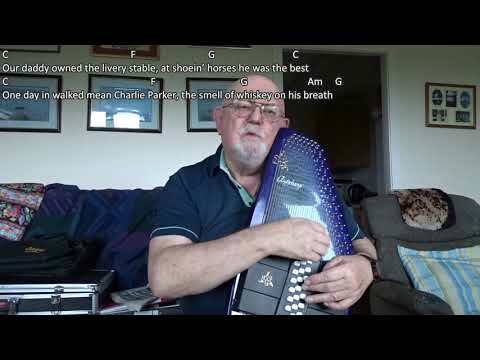 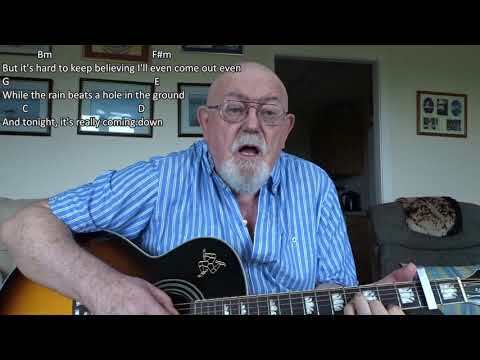 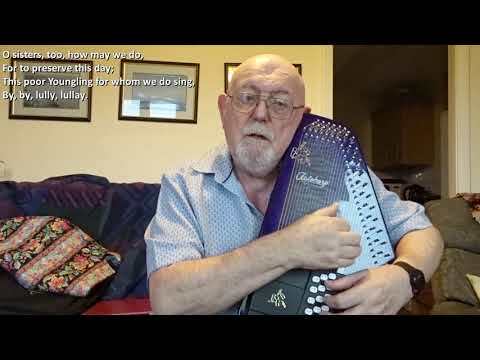 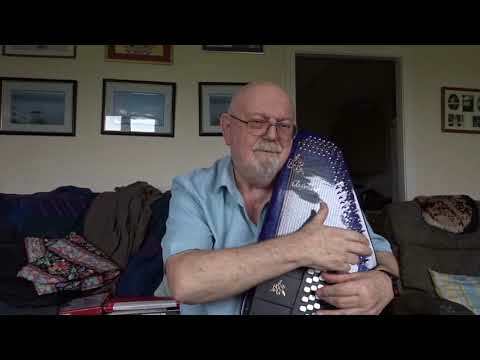 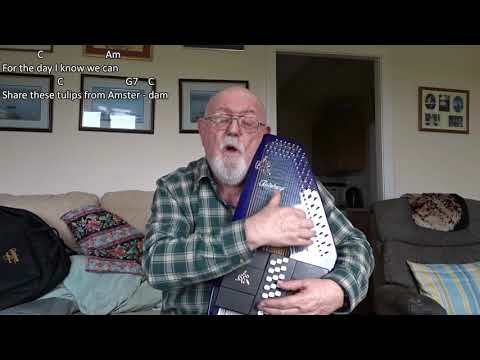 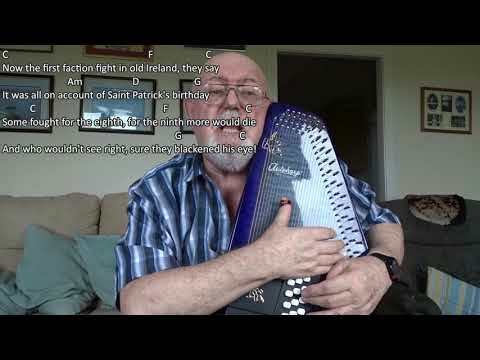 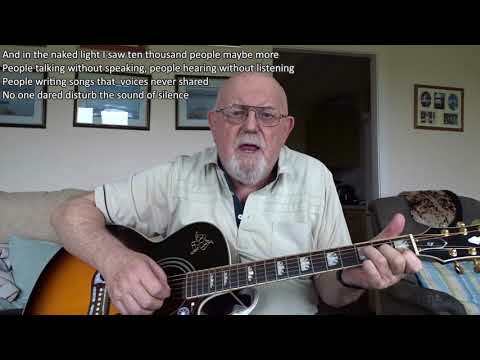 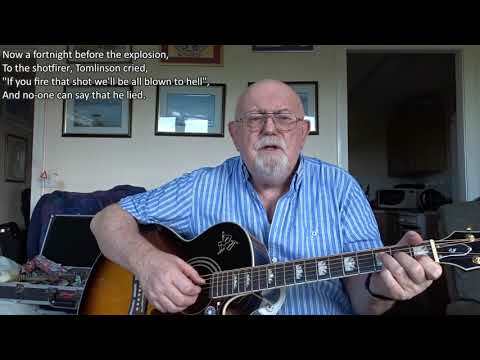 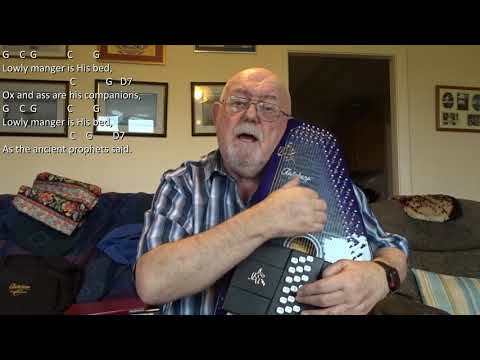 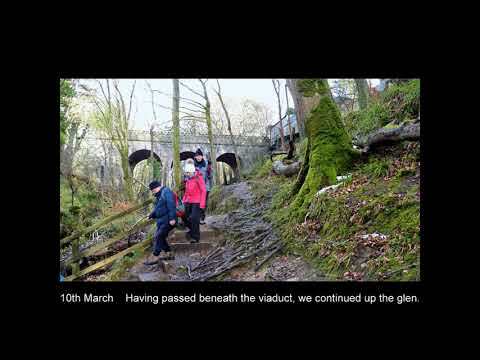 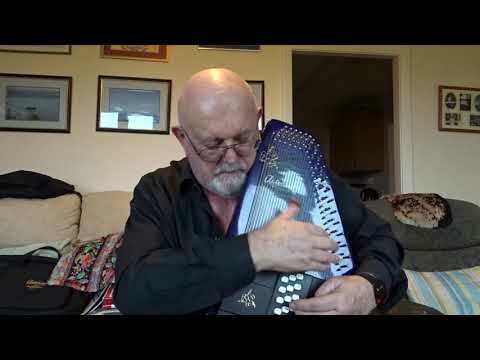 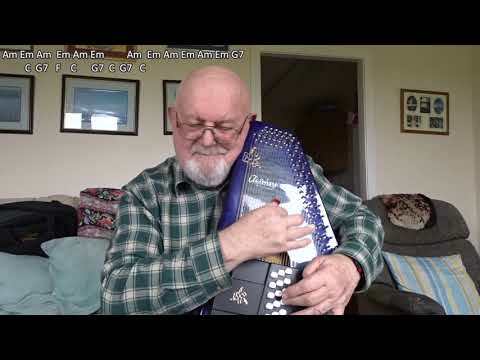 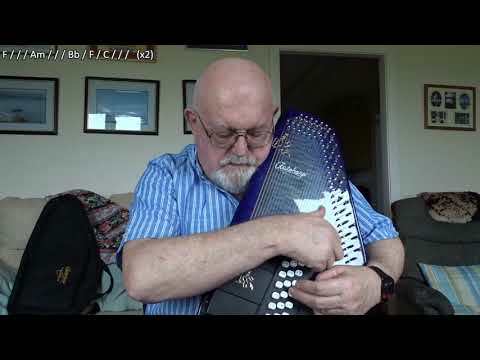 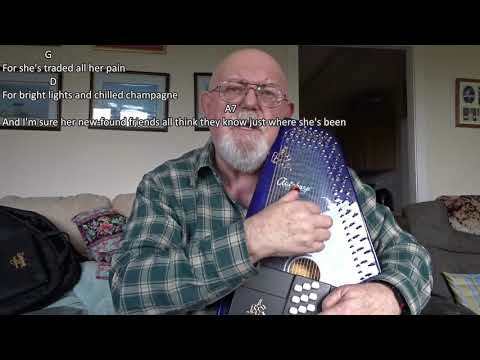 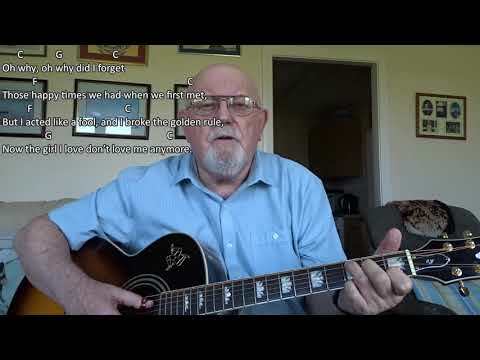 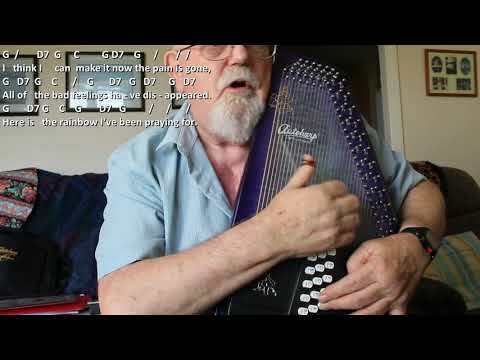 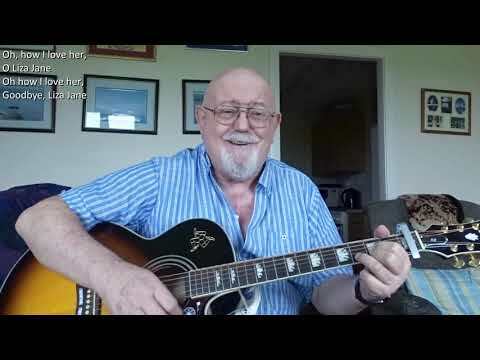 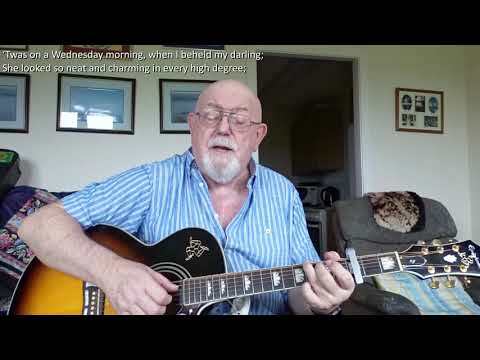 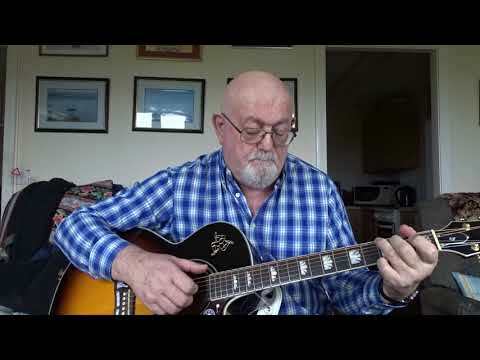 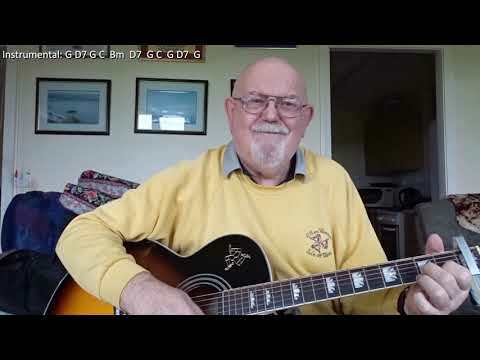 This is a tune with which I am very familiar as it was played for a dance of the same name which I used to love to take part in as a young lad at events run by the Southern Manx Folk Dance society of which my mother and brother were members. 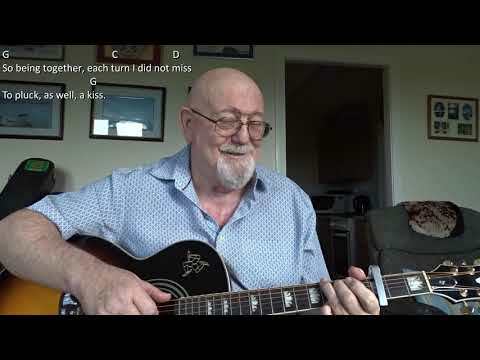 I was not aware that there were any lyrics to the tune and it is only now that I have been looking at songs from the Singing Together programme that I discovered these. 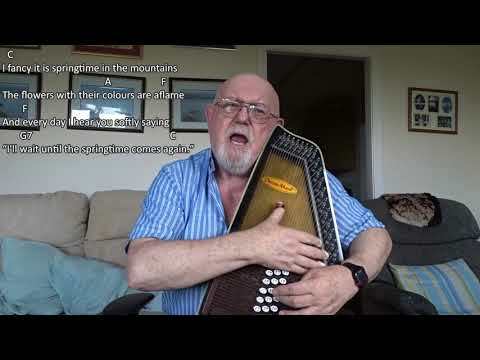 They were written by Sir Hugh Roberton. 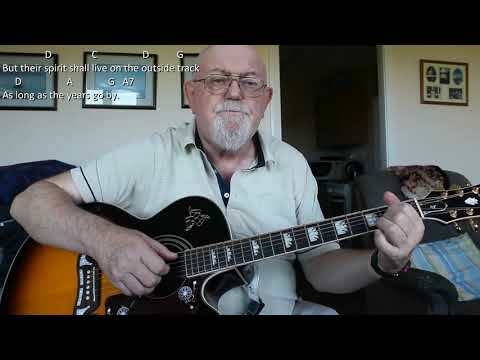 I am not skilled enough to play the melody on any instrument, so for this video, I created a violin track using MuseScore, then recorded over it with voice and guitar. 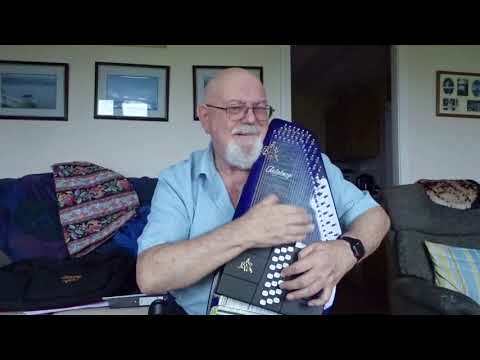 Wikipedia has the following about the dance and the song: The Dashing White Sergeant is a Scottish country dance, performed to a similarly titled piece of music. 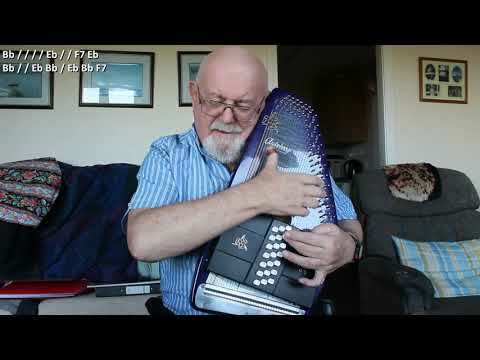 The dance is in 4/4 time, thus it is in the form of a reel. 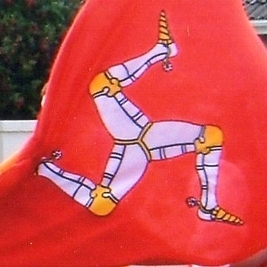 The dance is performed by groups of six dancers and is progressive. 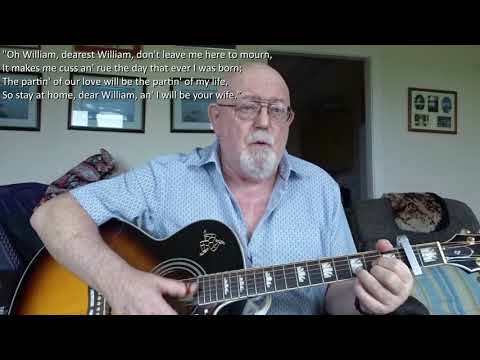 The title comes from the original lyrics, traditionally attributed to the 18th century General, John Burgoyne. 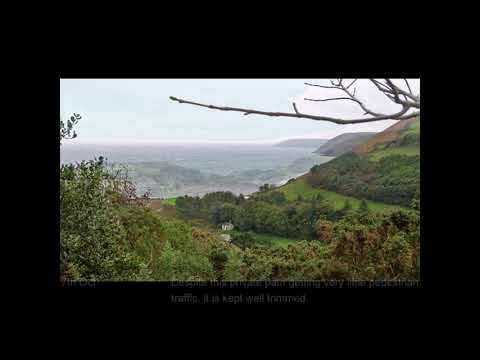 It was set to music by the English composer, Sir Henry Rowley Bishop in 1826. 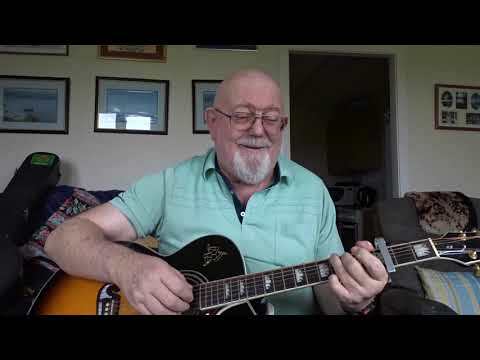 The song was to be part of one of Bishop's operas, but there is no evidence it was ever incorporated into one. 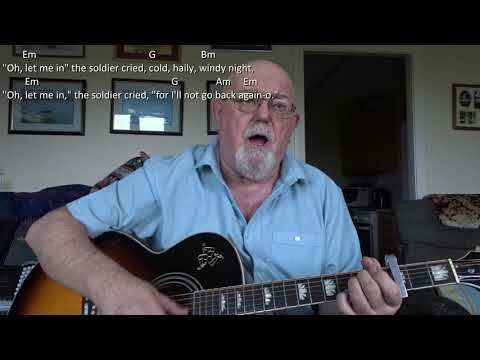 It was adapted into a military march and was the regimental march of the Royal Berkshire Regiment. 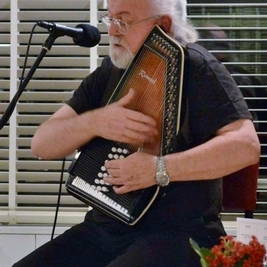 It quickly became very popular in the United States both as a song and a dance tune, and was added to the repertoire of the West Point Military Academy, where it is still played today at certain events. 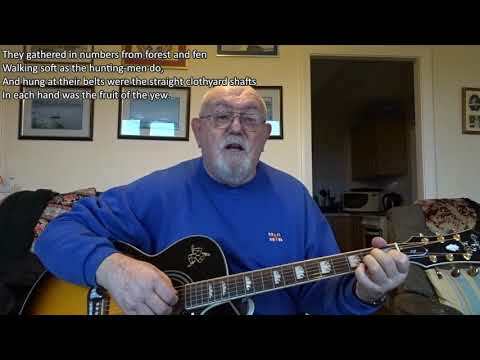 It has been suggested that it was the inspiration for "I Wish I Was in Dixie", as the opening bars bear a resemblance. 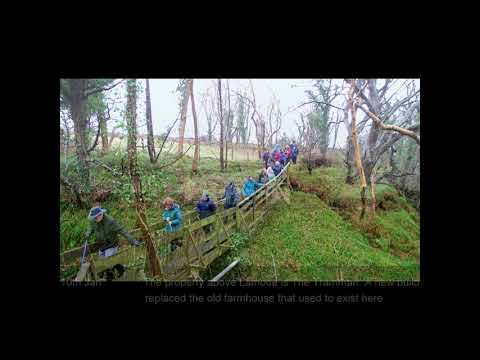 The dance steps come from the tradition of Swedish circle dancing, that was popular in Victorian Britain. 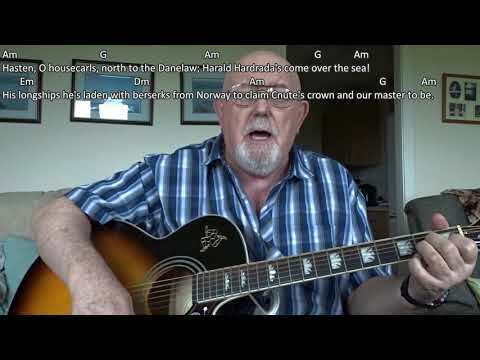 The better known lyrics shown below, were written by the Scottish composer, Sir Hugh S. Roberton for the Glasgow Orpheus Choir.